Aoaophoto digital studio is a software development studio,be absorbed in images tools,at present,We had Aoao Watermark,Aoao Photo Editor and Aoao Photo Editorplatinum.helps you adld image or text to photos, Aoao Photo Editor is operating is convenient and its processing is fast, it supports many kinds of picture formats,Aoao Photo Editor platinum is powerful. 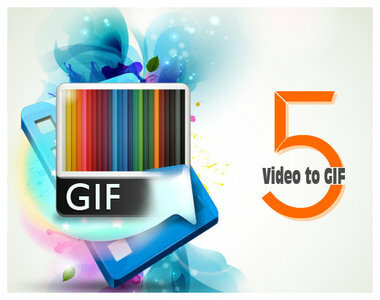 It support most picture formats. 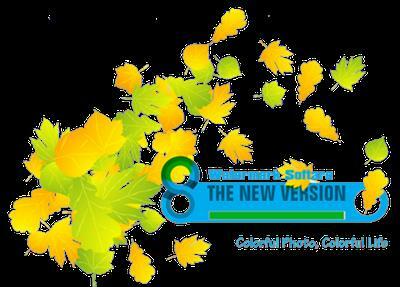 Watermark Software 8 Portable - a program for applying watermarks to your images. It helps you add text, image and logo to your pictures to protect your copyright to add attractive frames, EFFECTS, crop photos, rename multiple files in batch mode, resize images. Utility support all popular image formats.